Students of all ages are typically the leader in their section or band. Many are top players in the Boise Valley, All State, and All Northwest Honor Bands. Past students are professional performers and teachers throughout the world. 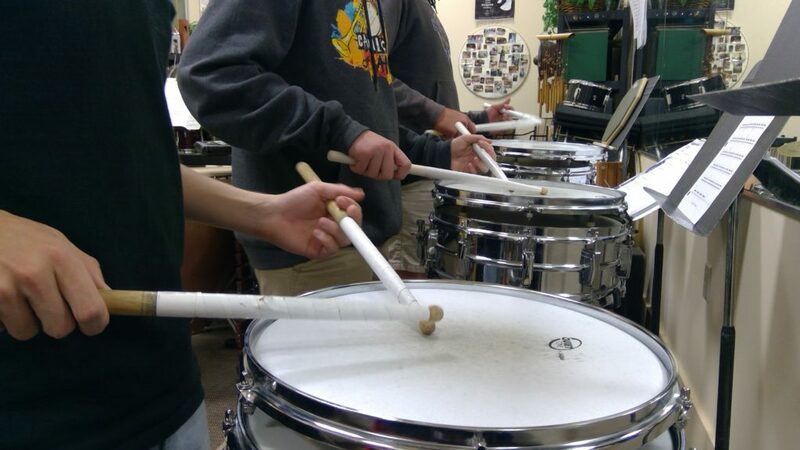 It is common for students to be preparing auditions for drum and percussion camps or performance opportunities at The Julliard School of Music, Portland Percussion Camp, Alan Keown’s Marching Percussion Camp, The US All American Marching Band in the Macy’s Thanksgiving Parade, and Graduate Percussion Fellowships to name a few. By learning my refined system of drum patterns, rudiment pattern exercises, scales and ear training intervals a student can learn music quickly and easily. Once your basics are established the sky’s the limit. Pursue your dreams now with fun and effective lessons here at my studio. 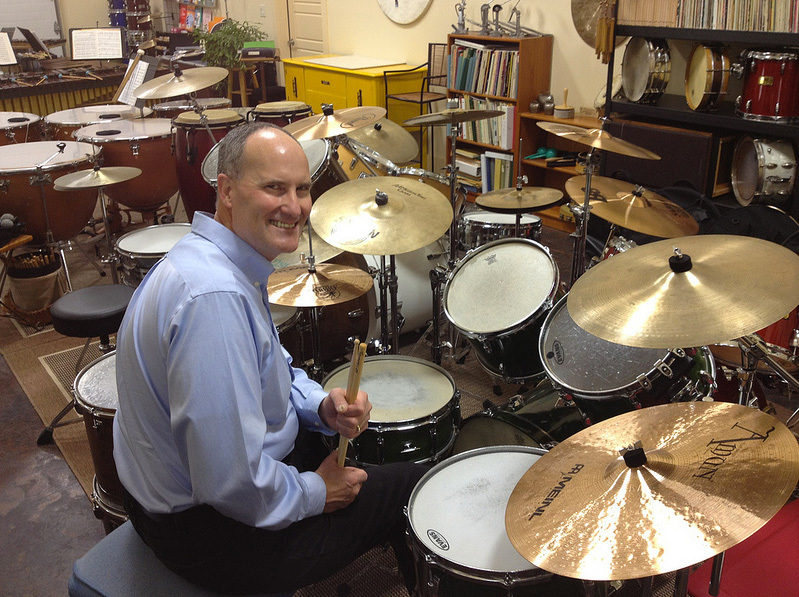 Pat is currently the Percussion Program Director at the College of Idaho in Caldwell, Idaho. He holds a degree in Music Education and an Idaho State Teacher Certificate. He has taught Professionally since 1977. 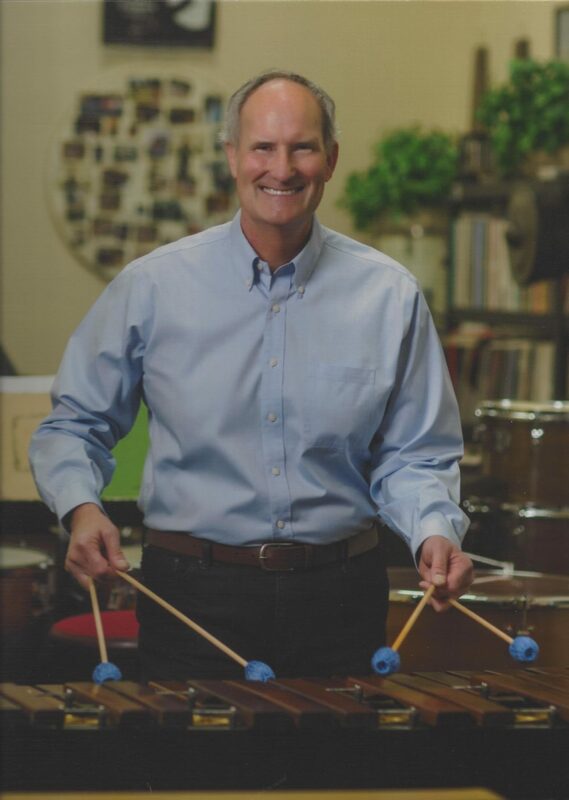 Pat has taught all sizes of percussion groups including Marching Percussion Drum Lines throughout the United States even including the top marching band in America. Pat Flaherty is currently Principal Timpani and Percussion for Opera Idaho in Boise, Idaho and performs throughout the area.He has performed with a wide variety of professional performing groups throughout the United States in Drum Corps, Professional Orchestras, Philharmonics, Opera Companies, Jazz Big Bands and Combos, Military Bands, Concert Bands, Percussion Ensembles and Combos of all types and as a soloist in many. He has taught students at all levels of experience. The age of students ranges from 7 to beyond 70. When you study with an experienced professional player you benefit highly from a performer who has paid his dues and been there. Play on the best snare drums, drum sets, mallet percussion instruments (marimbas, vibraphones, bells, xylophones), cymbals, timpani, congas, etc. Students learn best about quality instruments by playing on them and learning how they are made. They learn how quality equipment makes you a better performer. 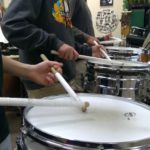 Students learn to tune, maintain, improve, care for and do minor repairs of drums and percussion instruments. Price includes Professional Lessons, Individualized Training Program, how to prepare auditions, how to find performing groups to join, ensemble techniques, professional percussion equipment to play on, solo preparation, process to improve in competitions, music style listening library, music history, music theory, music ear training skills, etc. In addition to excellent lessons and guidance I share my far reaching network of professional contacts throughout the industry to find envious performing and educational opportunities to further their career.